Thank you for visiting our site! Be sure to check out our Previews, Reviews, and videos! 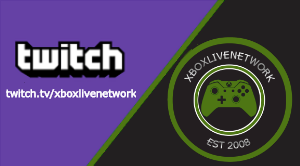 Be sure to join us live on Twitch.tv/XboxLiveNetwork for daily live streams! We stream new and unreleased Xbox One games! Enter to win free games in our weekly giveaways! Subscribe to our YouTube channel for previews and gameplay of new and unreleased Xbox One games! Follow us on Twitter for up-to-date XBLN updates! 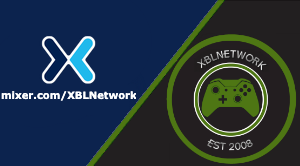 Come chat with the rest of the XBLN community in our Discord! Join us on Mixer.com/XBLNetwork for FTL streams! Welcome back to NFL Picks! If you have problems making your picks in the GoogleDocs, go ahead and post your picks in the comments section. Don't forget, you also have until Saturday, September 13th to change your division winners, conference champions and Superbowl picks. Go ahead and make your Week 2 picks in the link below under your name. Please make your picks prior to kickoff of the particular game you're choosing for. And in case you're wondering, it does show the history of changes made to the document, so don't worry about anybody tampering with your picks. Besides, we're all friends here. Welcome back to NFL Picks! The off season is finally over, and the 2014 NFL season is almost here! I'll start us off with a brief introduction to any new participants, and a refresher for those of you who have stuck with us since the beginning. We will pick for every game during the 2014/2015 NFL season. Each regular season game is worth 1 point. We will now be posting our picks in the Google docs Microsoft Excel file provided. Do not post your picks in the comment section, as I won't copy and paste them into the file. And DO NOT tamper with others picks, or your own picks after a game has started. Let's use the honor system here folks (not to mention Google docs provides us a history of changes made to the file). If you're not familiar with how to post in the Google docs, ask myself or Deus Legend. Each pick needs to be made prior to kickoff of the particular game you're choosing for. If the pick is made after kickoff, it will not be counted. This week is our biggest opportunity for picks. We will be selecting all Week 1 games, as well as winners from all 8 divisions, conference champions and a Superbowl winner. Our 2 point conversion games will begin Week 5. 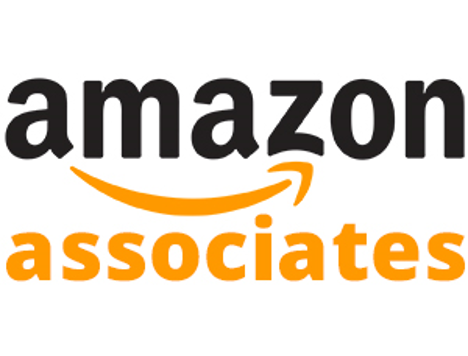 1st place will receive a $20 Amazon gift card, and 2nd place will receive a $10 Amazon gift card, assuming they accept the gift. Last but not least, a salute to last years champion Deus Legend, with 214 points. Step 2: Choose a winner from each division, as well as two wild card teams from each conference. This area will be provided to your in the Googledocs file, just scroll down and post under your name. These will be worth 2 points each. If you choose a team to win their division, but they end up getting the wild card instead, you'll get 1 point. Same goes the other way, if you choose a team for the wild card but they end up winning their division. These picks need to be in by Saturday, September 13th. Step 4: Choose a Superbowl champion. This pick will be worth 10 points, but you're stuck with that team throughout the season, so choose wisely. This pick needs to be until September 13th. The following is the link to where you make the picks. It's a shared Excel file on Google docs. Post your picks under your name. If you have trouble accessing the file, let Deus Legend or Jerhawk know. Thanks everyone, and good luck this season! We'll pick for every game of the 2013/2014 NFL season. Each game is worth one point. 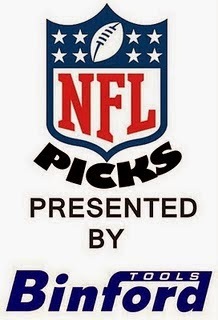 Post your picks in the comments section of the designated week for NFL Picks. Each pick needs to be in prior to kickoff of the particular game you're choosing for. No exceptions. This week, we will be picking the SuperBowl winner worth 10 points, each conference winner worth 5 points(which is new), each division winner and wild card teams for both conferences worth 2 points. When posting your picks, please either use a GoogleID or if you're posting as an anonymous user let me know who you are in your picks. I copy and paste these into Microsoft Excel. Thank you! We'll no longer be changing our SuperBowl pick after Week 10. Instead, we'll be picking a winner for each conference as well as the SuperBowl winner. Our 2 point conversion games (upset games based on Las Vegas point spreads) will be moved up from Week 10 to Week 5. 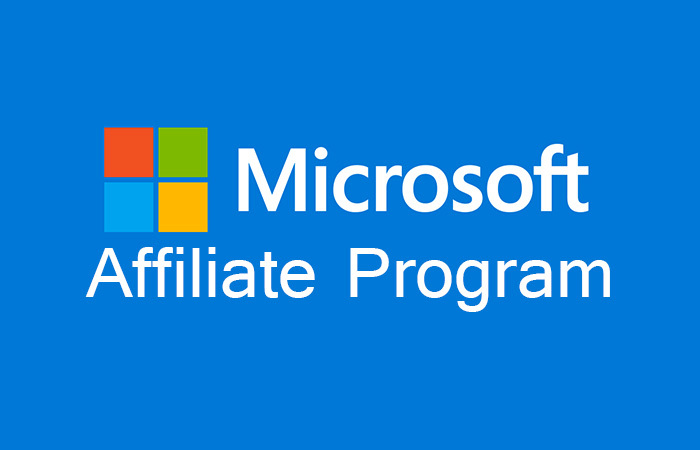 Since there are no longer Microsoft points, our prize now will be an Amazon gift card. 1st place will get $20 Amazon gift card, 2nd place will get a $10 gift card. As always, Week 1 is our biggest opportunity for points. I'll guide you through the step by step process of what to put in your picks this week. Welcome back to NFL Picks! 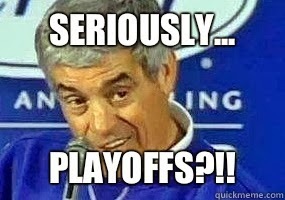 Playoff Time?